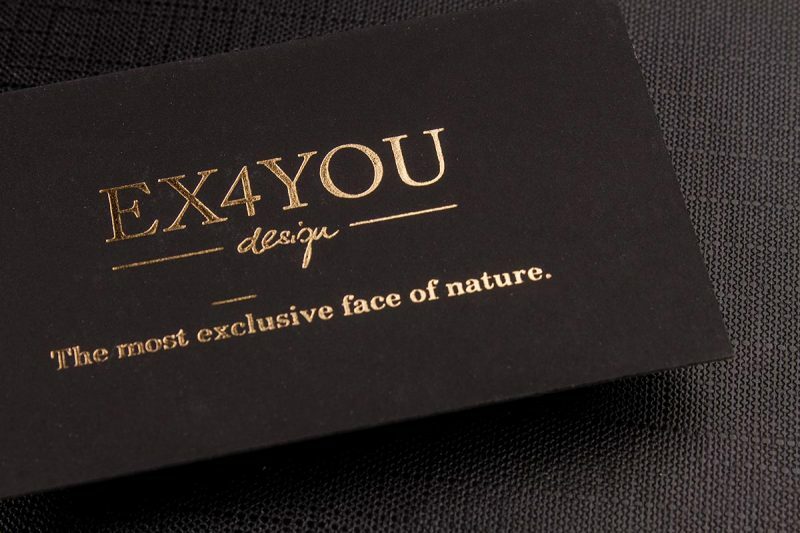 Our elegant suede business cards are a perfect mix of beauty and style. Our suede card stocks are velvet smooth to touch but also flexible and resilient to tearing. 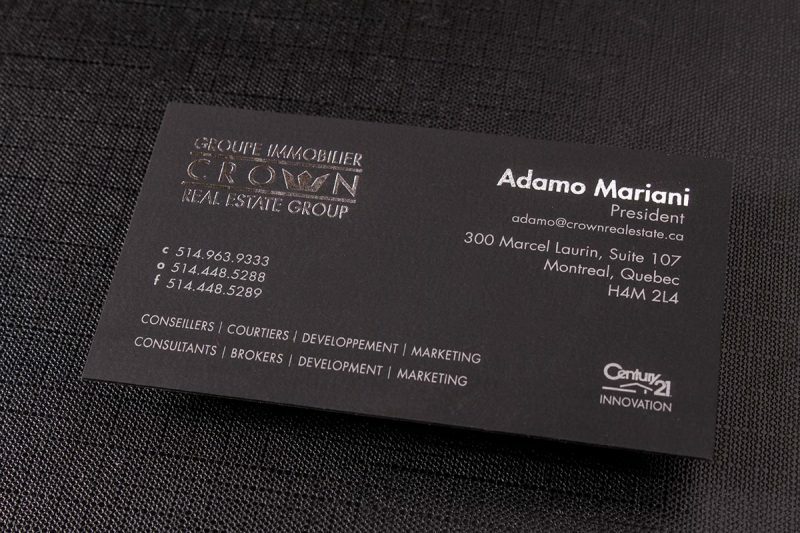 Suede cards have a unique look and will certainly turn heads when you produce your next card to a client. Our classic business cards are printed on a 13 PT cardstock. For the regular suede business cards we offer 2 sided full color offset. Mixing beauty with style, our elegant suede business cards are a unique card stock which will turn heads when it’s pulled from your wallet. Suede is velvet smooth to touch but also resiliant to tearing and flexible. Perfect for combining with Spot UV, foil stamping or offset printing. Offset printing, spot UV & foil stamping.